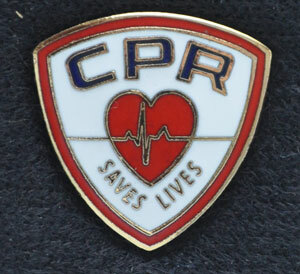 First Responder, Round Pin 1" diameter. 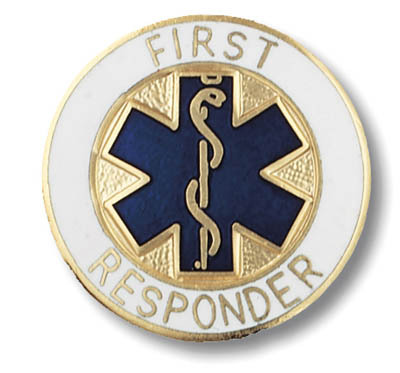 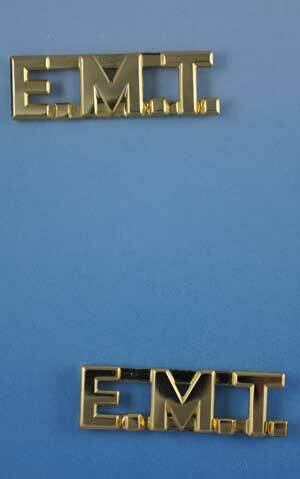 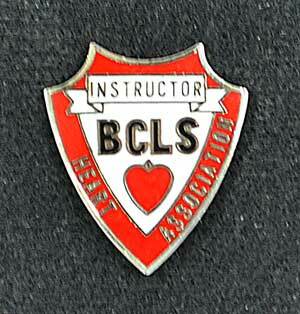 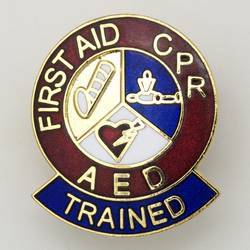 This pin features a Navy Blue Star of Life and the words "First Responder" in gold letters on a white outer ring. 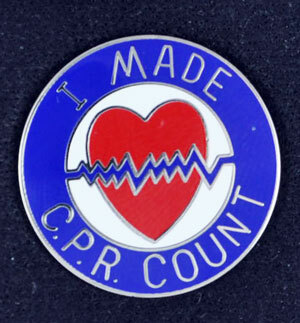 Safety pin-style backing.